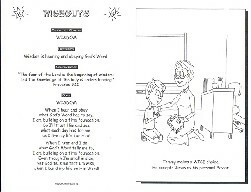 Each CD of CHORUSES includes music to match the lyrics you get in the corresponding Wisdom Book. 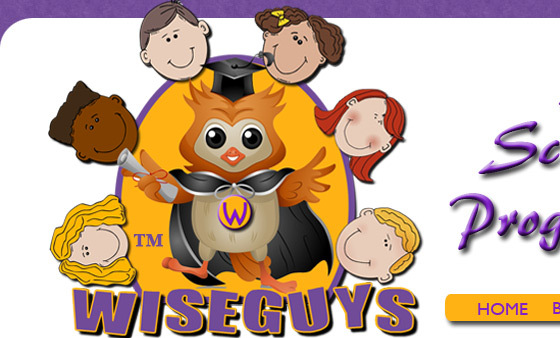 The WiseGuys program begins with the importance that God places on WISDOM. Our theme verse is Proverbs 16:16: "How much better is it to get wisdom than gold and to get understanding rather to be chosen than silver." This verse is the foundation of the WiseGuys program. The wise person realizes the value of obeying God's Word. 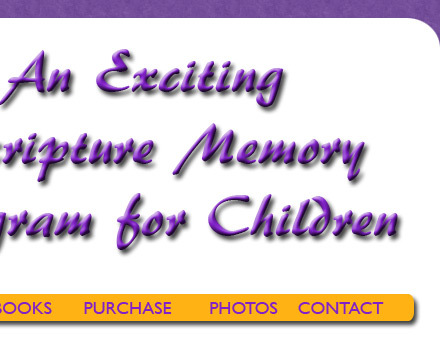 Each boy and girl is encouraged to obey the scriptures they memorize ~ that's being WISE. 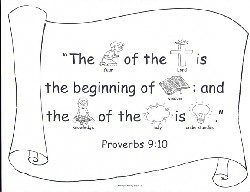 Wisdom is: "Hearing and obeying God's Word"
How is trust in God demonstrated in our lives? Trusting God is knowing that He loves me and wants me to be with Him forever. Trusting God is knowing that He has a plan for my life. Trusting God is placing my eternal soul into His hands. Why can't I do the same thing with my life? Trust is: "Placing my life in God's hands"
How do you like to be treated? Do you like to be treated with kind words and actions? This month the boys and girls are encouraged to practice KINDNESS at home, with their family; at school, with their friends; and in everything they do. Some kind words are 'thank you' and 'please'. Tommy discovers that counting to 10 keeps angry words from coming out of his mouth. Kindness is: "Treating others the way you want to be treated"
This month the boys and girls learn the importance of 'always doing their best'. Why are we to do our best? 'Doing our best' is called diligence in the Bible. We find out that the diligent person will one day be the boss; the slothful person will be the slave. Doing our best has it's own rewards! Good things happen to Tommy this month as he learns to do his best! Diligence is: "Always doing my best for God and others"
This month the boys and girls learn what to do when they are enticed to do wrong. Proverbs tell them 'to consent thou not' when sinners entice them. That's saying 'NO!'. It's not easy to be the only one to say 'no'. That's why it's called COURAGE! Courage is: "Saying 'NO' when the crowd says 'yes'"